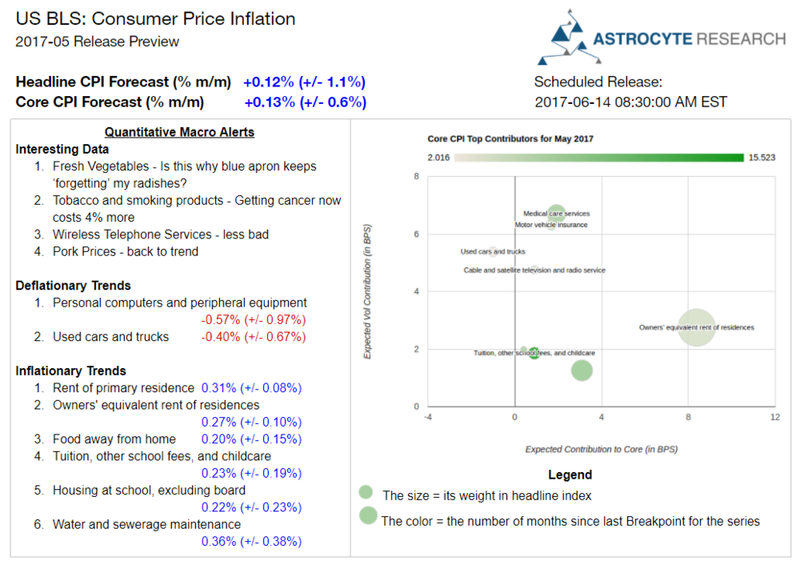 Astrocyte Research® provides tools, technologies and proprietary strategies that outperform custom benchmarks at lower fees. For professional investors who consider correlation and regime changes, Breakpoint™ provides global market alerts and forecasts that help them adjust their strategy through advanced machine learning. For active managers who are frustrated with being late to emerging trends in the market, Macro Events provides investors with quick tests of trading hypothesis through time saving visualizations that connect news and ideas with data. Identify risks and opportunities with Astrocyte Breakpoint™ forecasts and alerts. Breakpoint™ leverages machine learning and domain expertise to identify changes in correlation, regimes, and the structure of risks within global markets. Discretionary investors, systematic funds and portfolio advisors rely on Breakpoint™ for deep insights that constantly test their strategy’s assumptions. Sign up to beta test Breakpoint™ for free now. Sign up for email updates to activate trial access.